As the world prepares for COP 24, UN Climate Change secretariat (UNFCCC) invites you to walk the talk by estimating your travel climate footprint to COP, reduce it as much as possible, and offset what you can’t avoid by using certified emissions reductions (CERs) through the Climate Neutral Now platform. CERs are created by Clean Development Mechanism projects that remove or avoid emissions in developing countries, according to rules established at international level under the Kyoto Protocol. Offset online before COP 24 and, when you register, receive a special edition Climate Neutral Now lanyard for your conference badge. Stand out at COP! If you have the option to travel in a more climate friendly way, e.g. by participating remotely, taking the train instead of flying to COP, or by going in economy class instead of business class, you are strongly encouraged to do so. Every action counts. The next step is to calculate your climate footprint. For a more precise calculation of the carbon dioxide emissions associated with your air travel, use ICAO’s carbon footprint calculator. * If you would like to estimate the greenhouse gas emissions associated to travel by car, train or bus, you can use this calculator. Go to the Climate Neutral Now platform and select a project. Then purchase the corresponding amount of CERs. Bring the email confirmation of your order to the COP 24 registration desk to receive your special-edition Climate Neutral Now lanyard when you register. 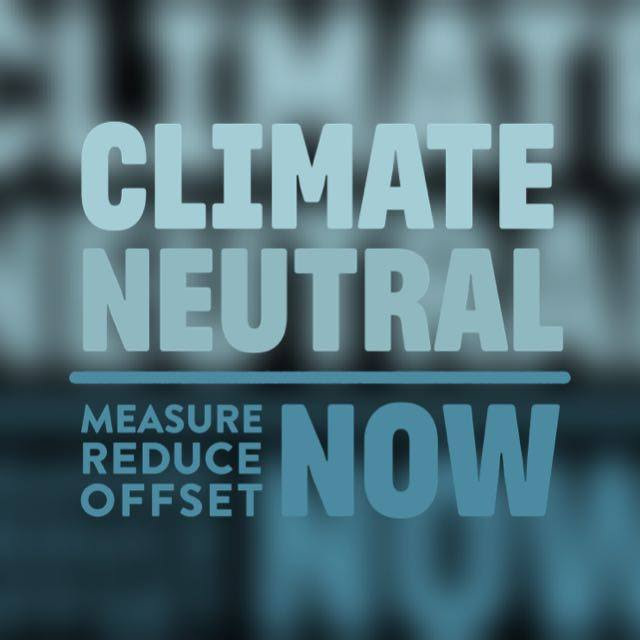 To learn more about Climate Neutral Now, visit the Climate Neutral Now website. A Climate Change Unit (CCU), now Climate Change Department (CCD) as one of the national measures to ensure action was created in 2008, directly under the office of the Permanent Secretary within the Ministry of Water and Environment. The main objective for the establishment of the CCU is to strengthen Uganda’s implementation of the United Nations Framework Convention on Climate Change (UNFCCC) and its Kyoto Protocol (KP).